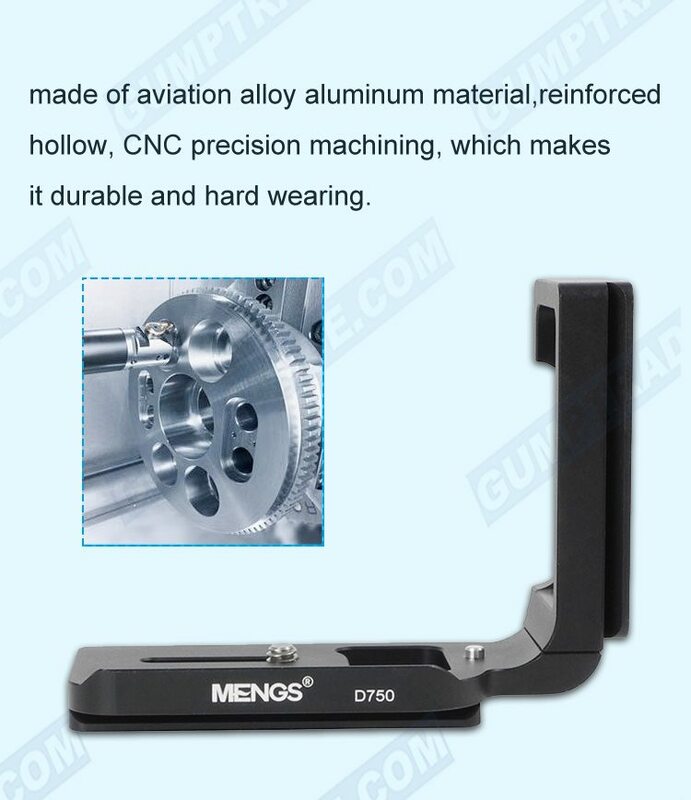 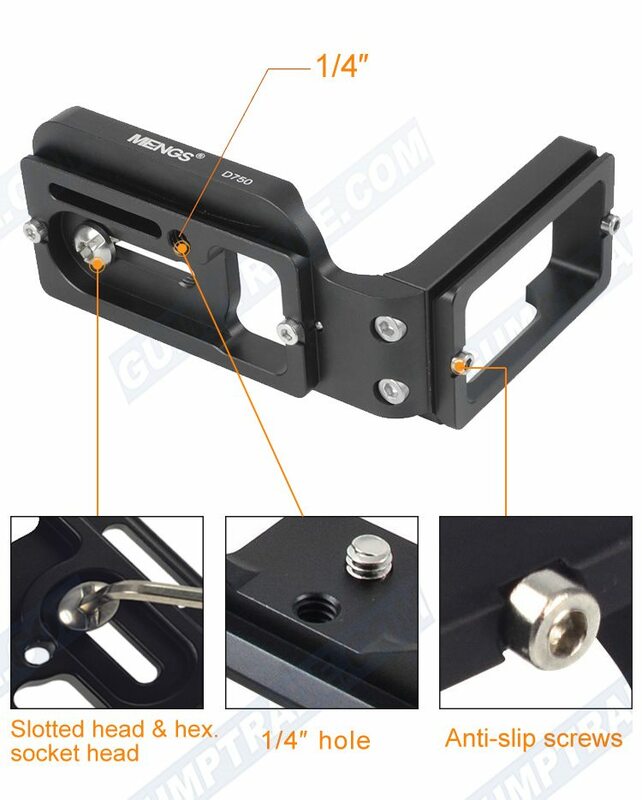 Includes a safety lock for extra security. 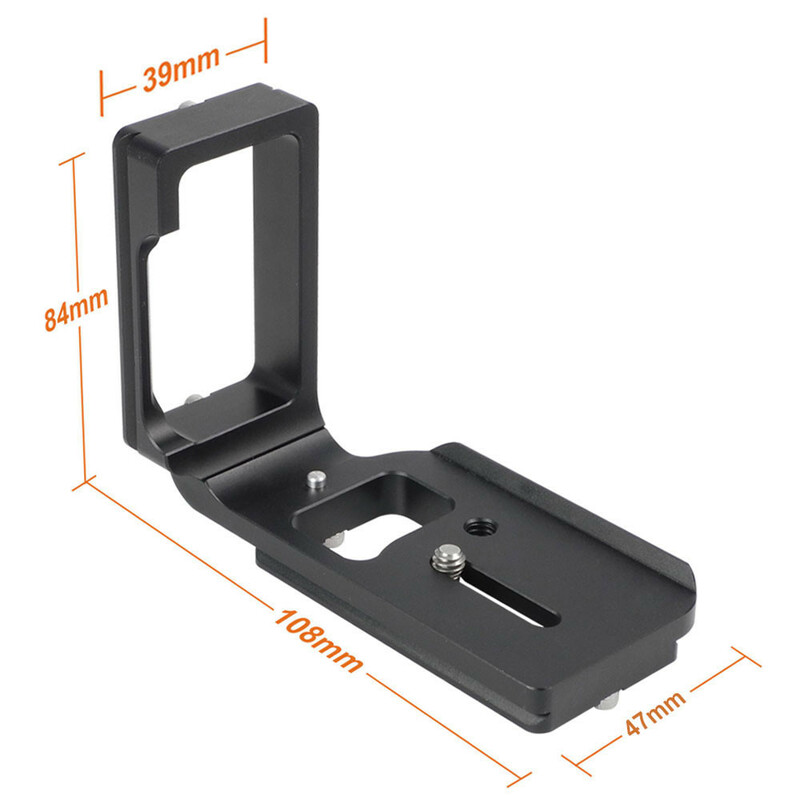 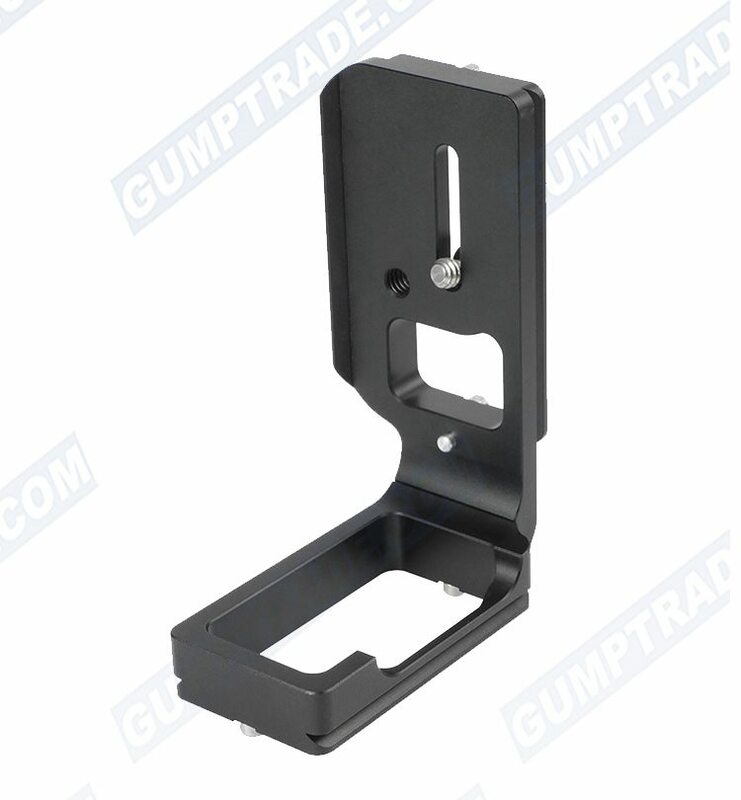 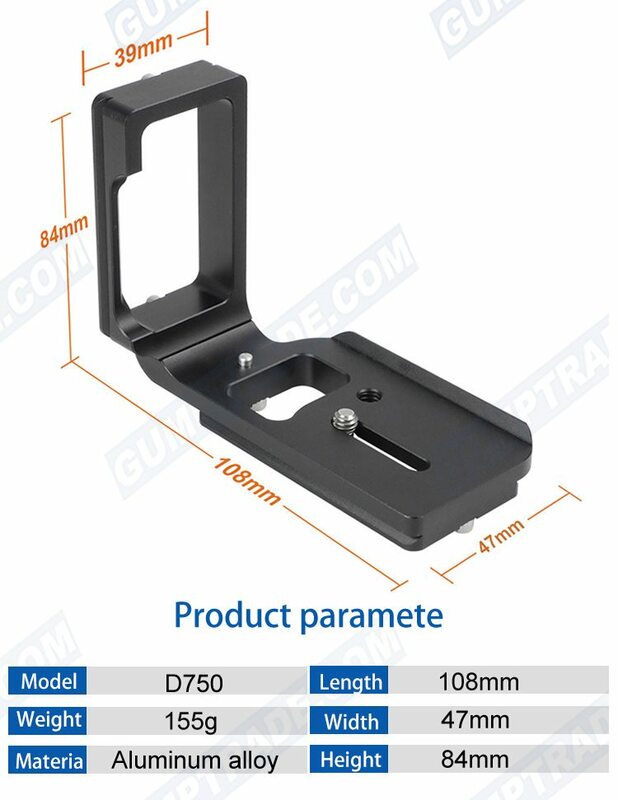 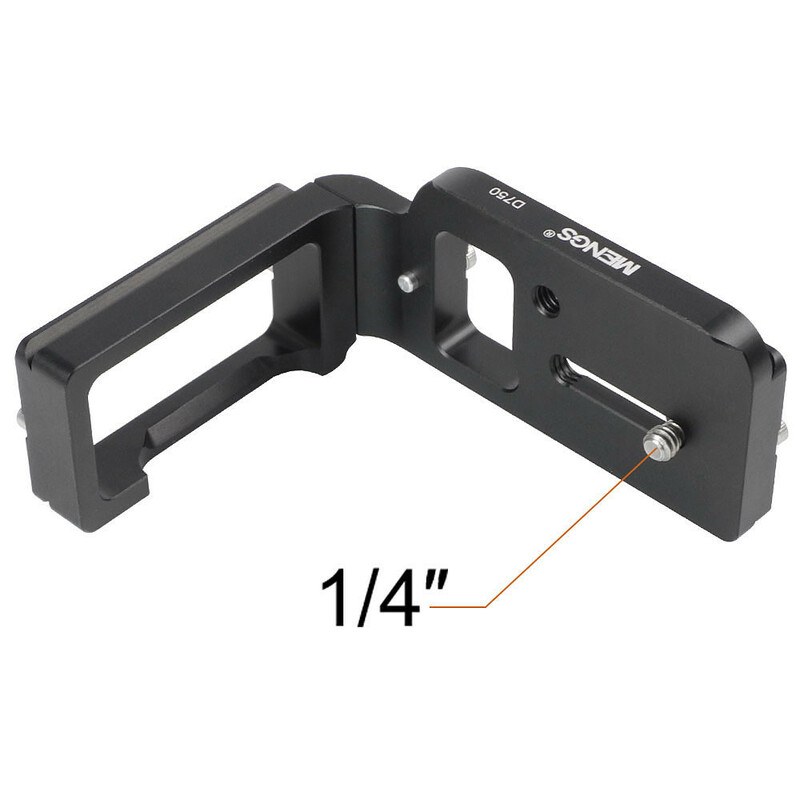 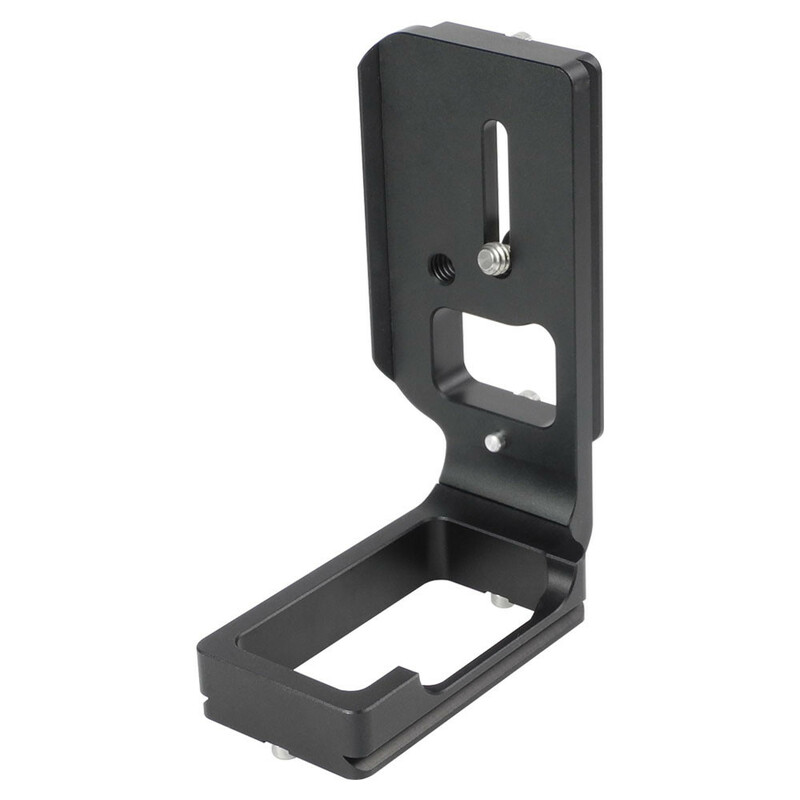 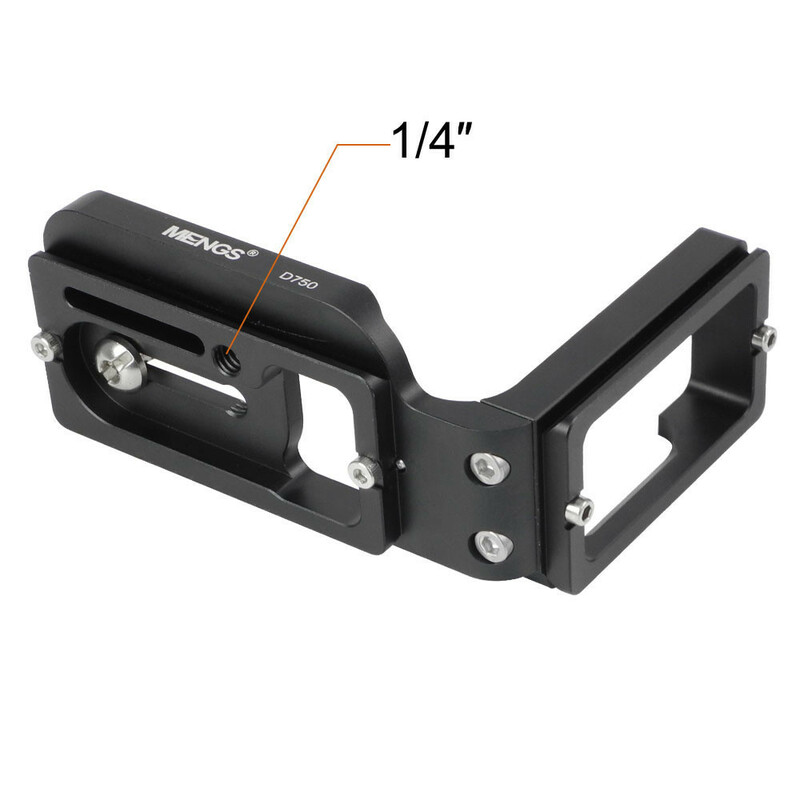 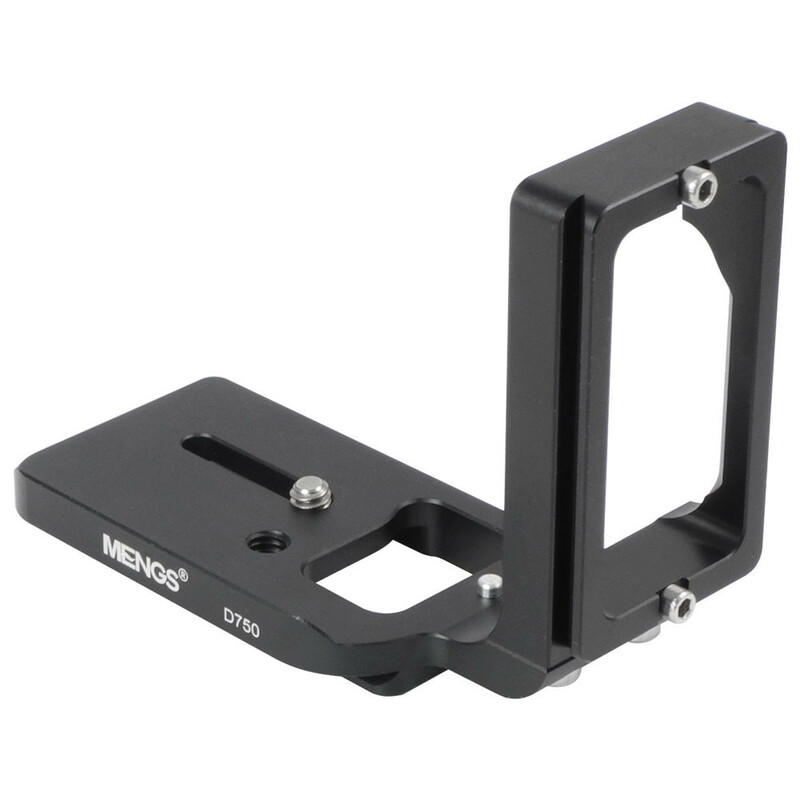 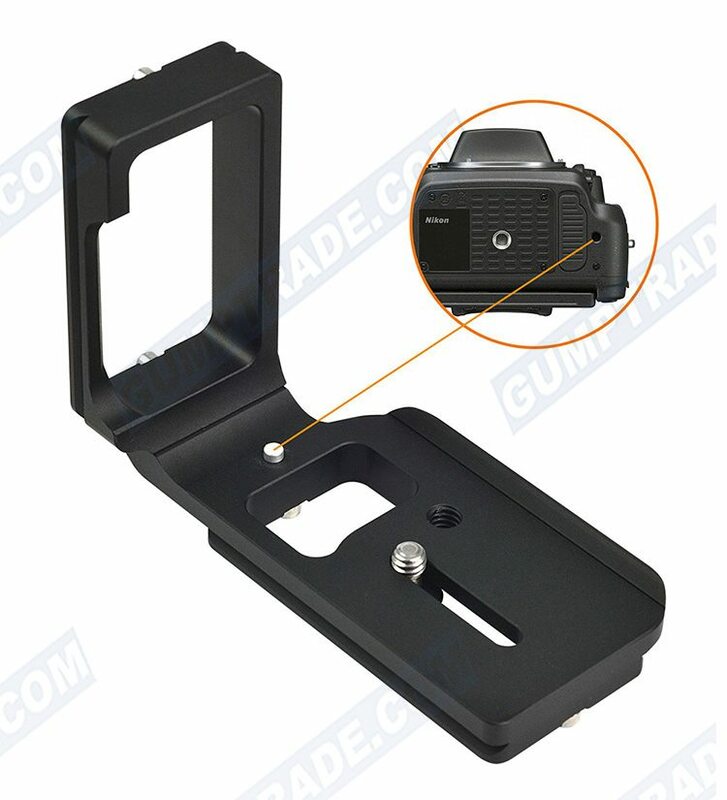 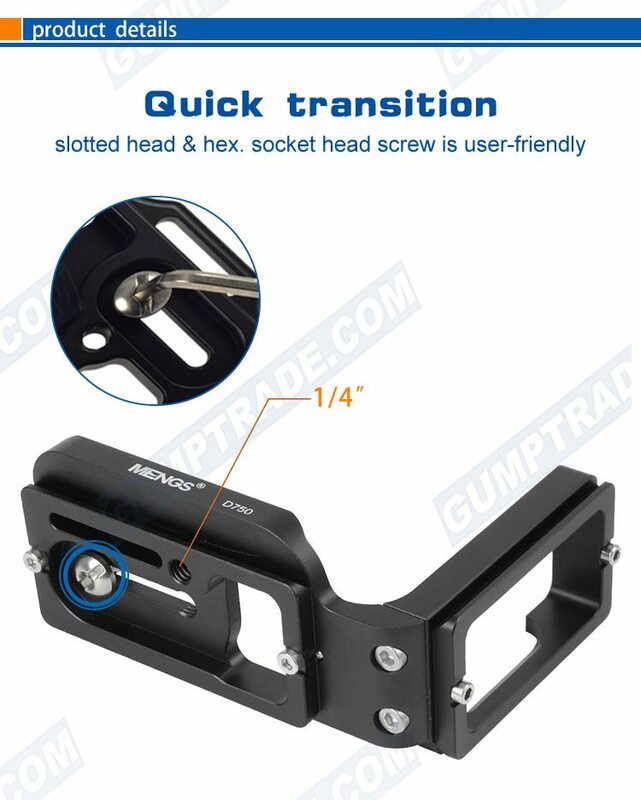 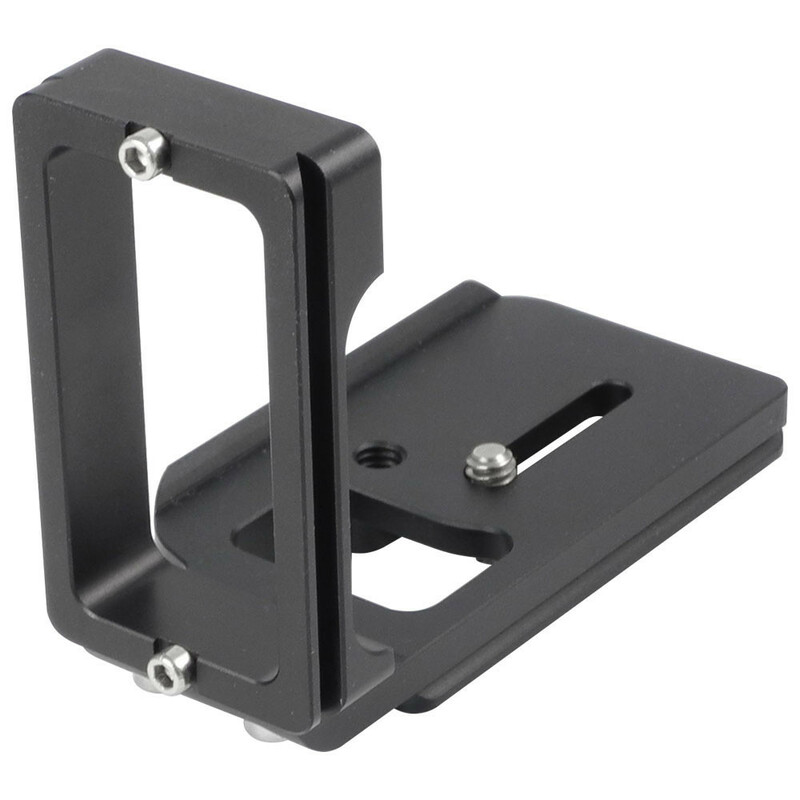 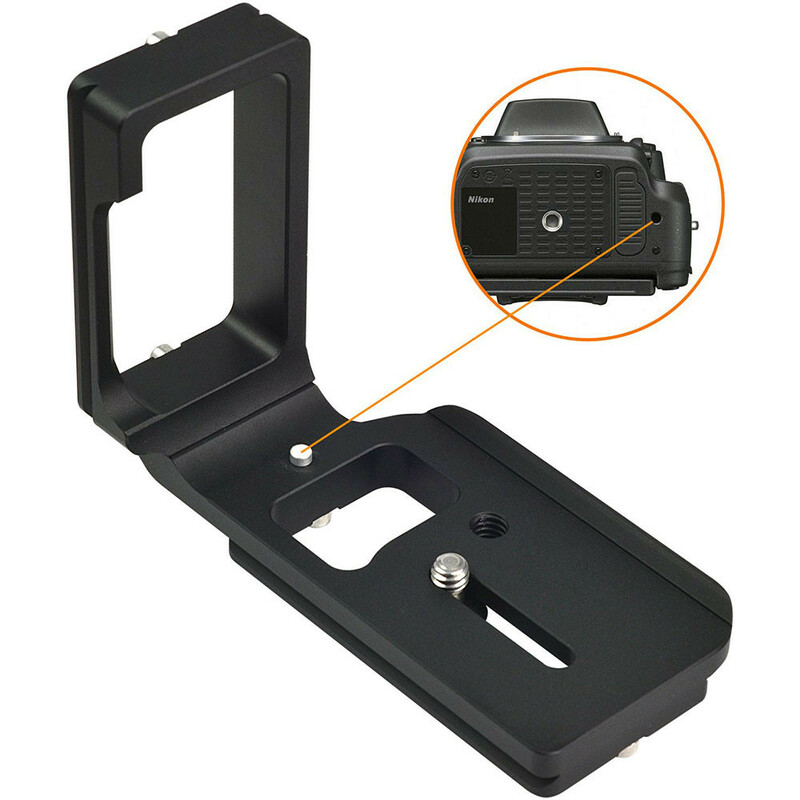 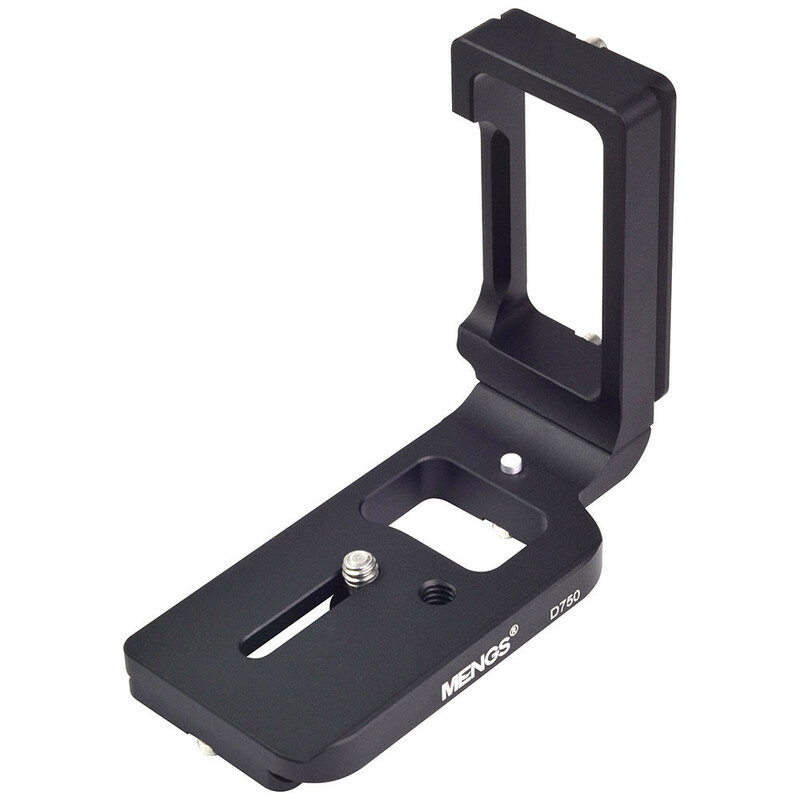 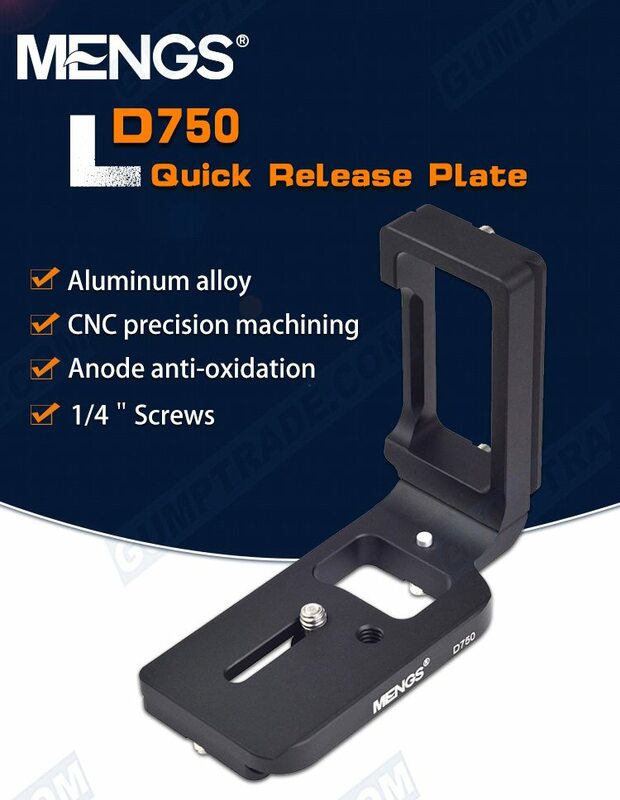 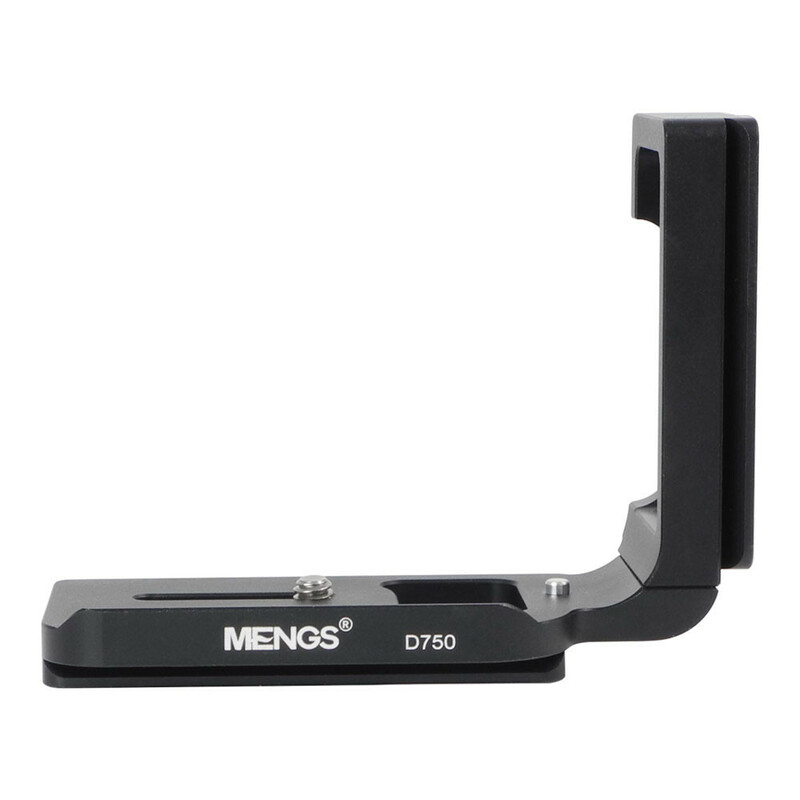 Purchased this l shaped bracket for my D750 Top product. 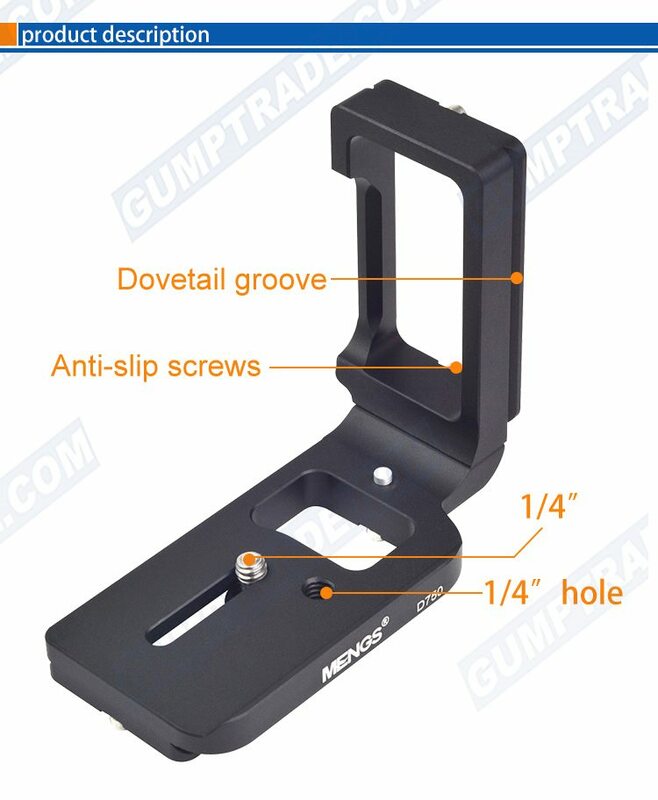 Fits perfectly. 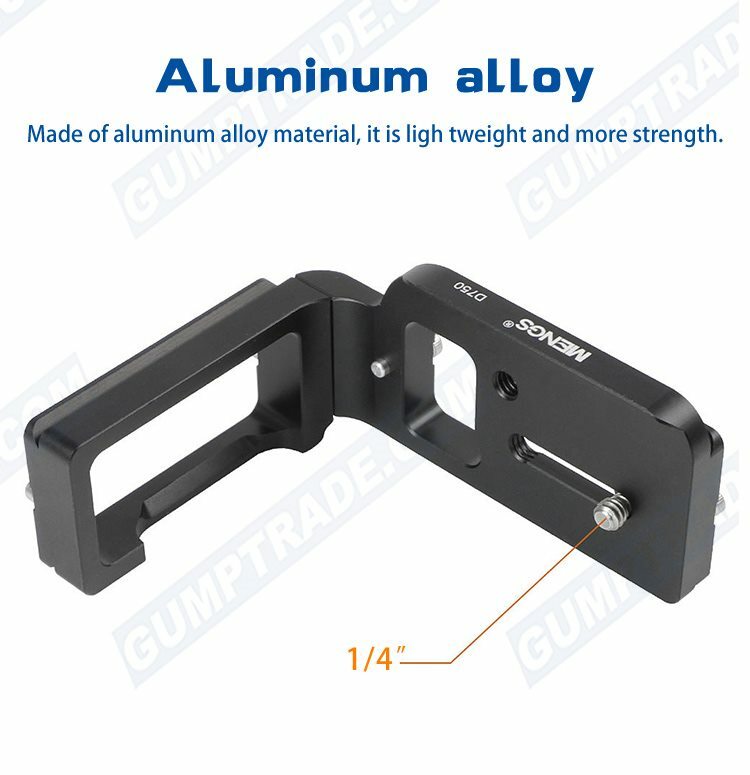 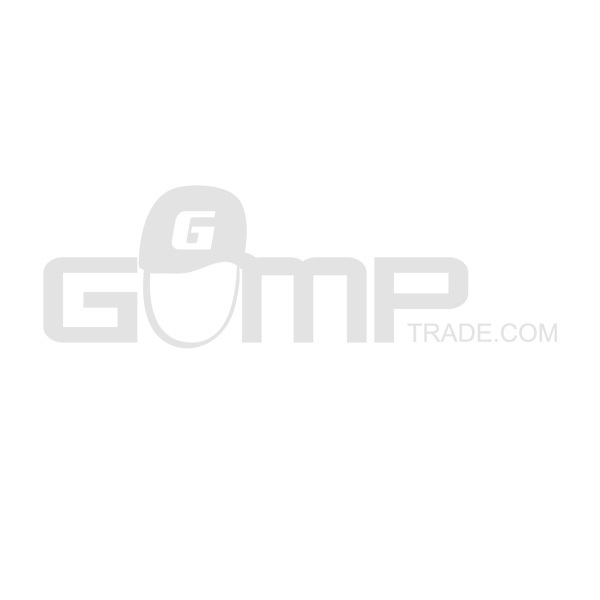 Why pay (a lot) more?